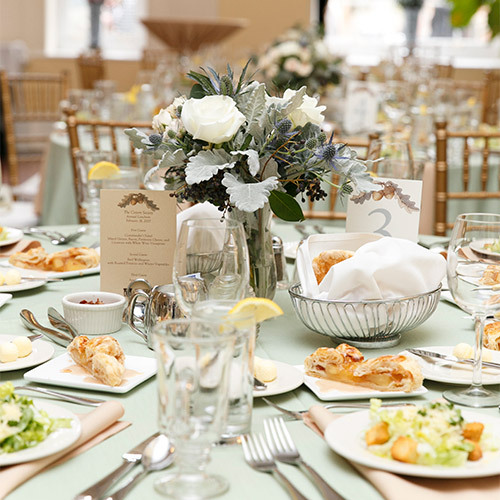 Estate gifts are among the highest complements that donors can pay to organizations that they care about. 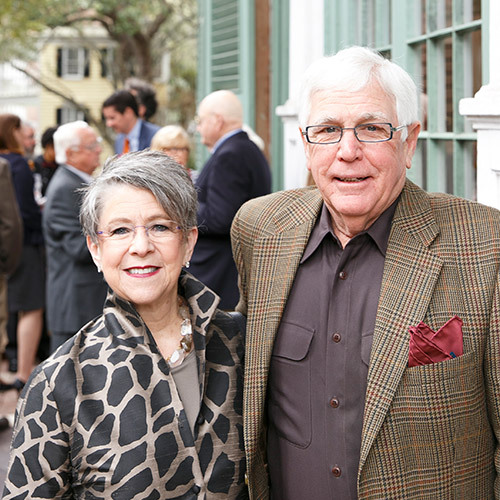 The College of Charleston is honored to be included in the personal legacies of its supporters. 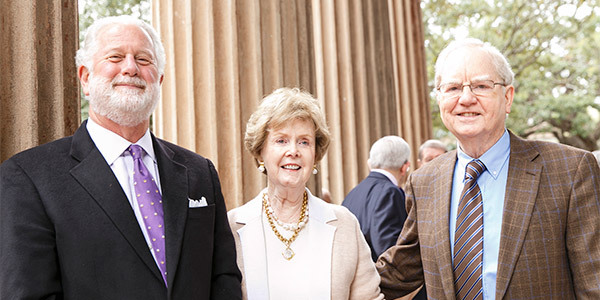 The Cistern Society honors those alumni, faculty and friends who preserve the College of Charleston tradition for generations to come through an estate gift. 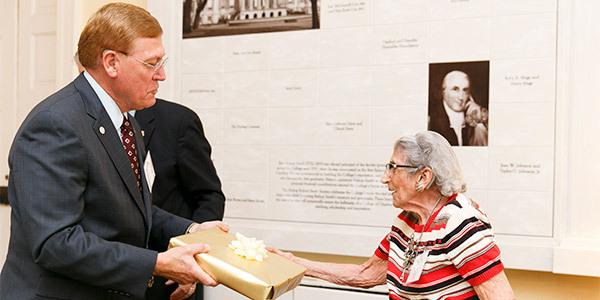 Planned gifts leave a legacy that allows future students to experience the joy of an unparalleled education in the liberal arts and sciences. The name was chosen because the Cistern, at the center of the campus, has served as the heart of the College for centuries. Becoming a member of the Cistern Society is easy. We simply ask our donors to fill out the Cistern Society Form. If you are interested in being recognized as a member of the Cistern Society, please contact us today!